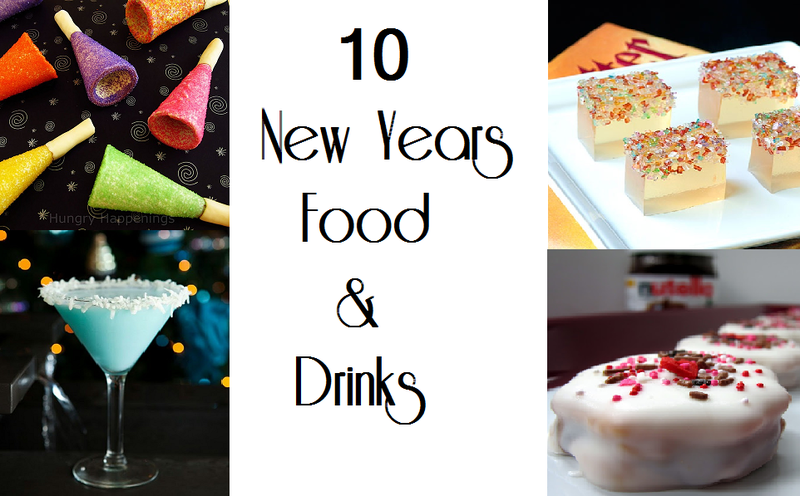 Whether you are hosting a New Years Party or just attending one, you will need to have some treats with you! I always bring food with me to holiday parties! Here are my favorites! 1. 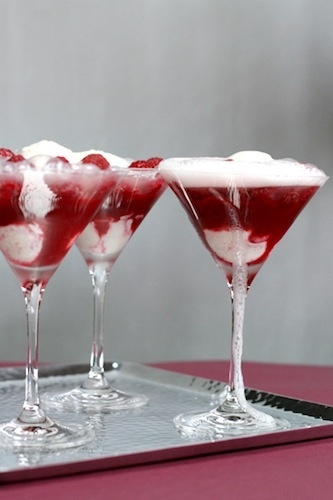 Sparkling Dessert for New Year's Eve! New Year parties are some of the biggest bashes of the year! Everyone looks forward to seeing that clock strike midnight while being surrounded by family and friends. 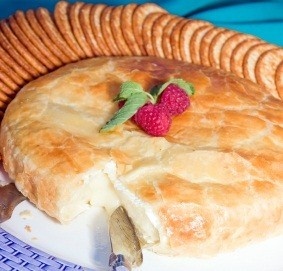 It doesn’t matter if you are throwing a party or attending one, it is always a good idea to bring some treats with you. 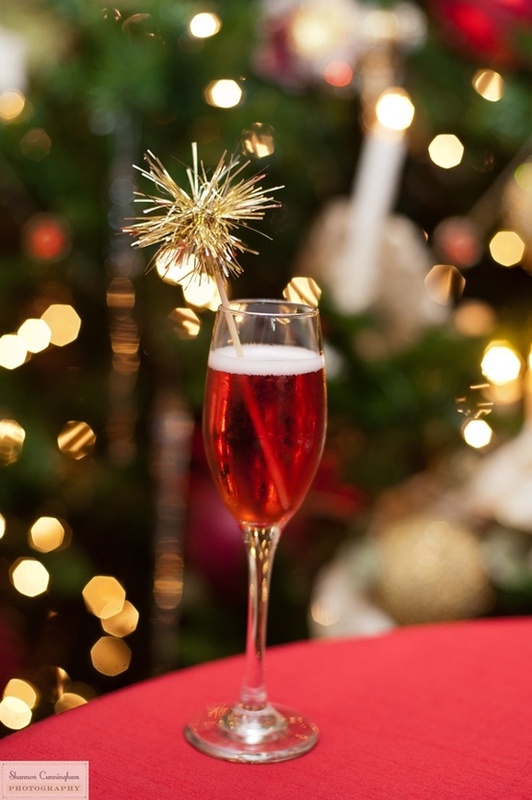 Ring in the new year with these spectacular New Year party foods and drinks! These Sparkling Deserts will really bring the new year in with a bang! 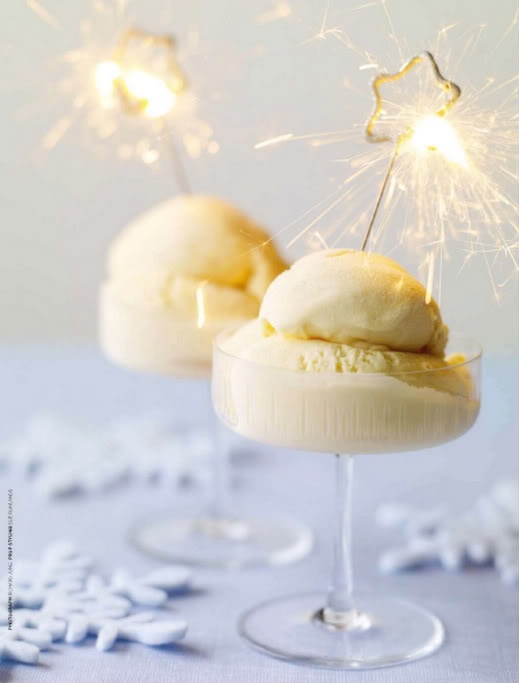 Just add a sparkler on top of any dessert and serve just before midnight! Don’t want boring regular cookies this year? 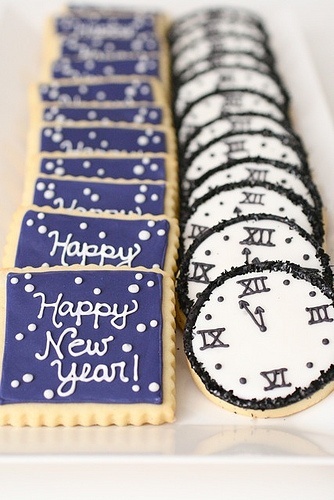 Take your cookies from drab to fab with these New Year themed cookies! 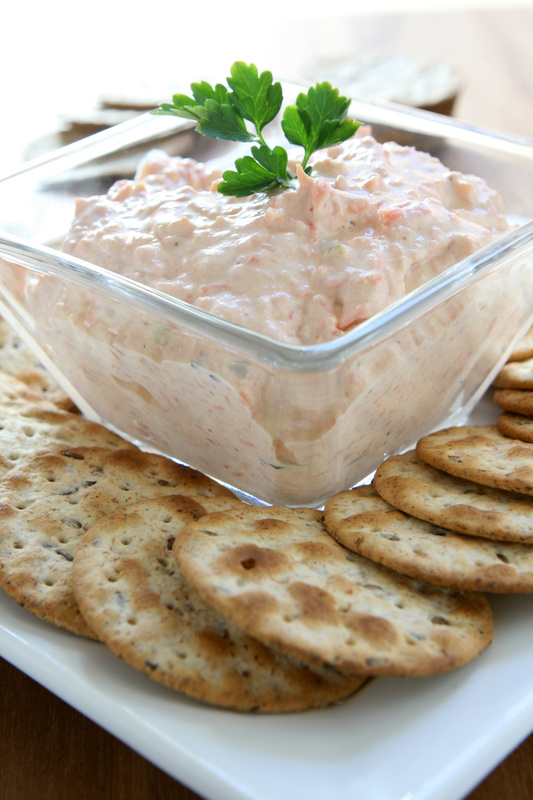 There are certain foods that are considered lucky to eat on New Years, so bring in the year right with this Smoked Salmon Bread Dip! Throwing a New Year party for the kids and want to do something fun? 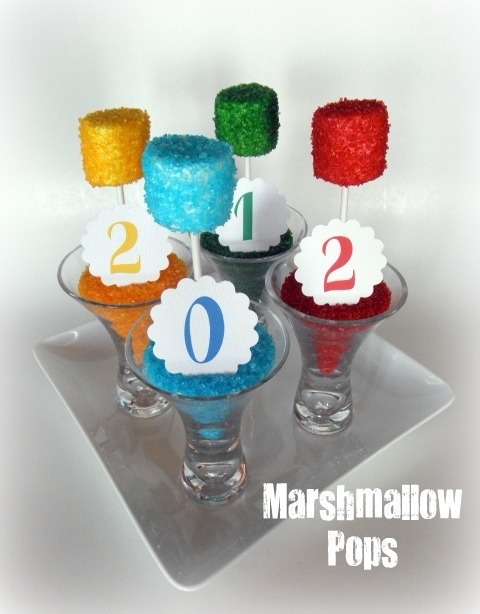 Try these bright and colorful New Year’s Party Marshmallow Pops! 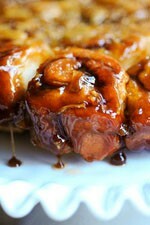 Ring in the new year with these gooey Cinnamon Rolls. They are sure to be a crowd-pleaser. Looking for something different to serve this year? 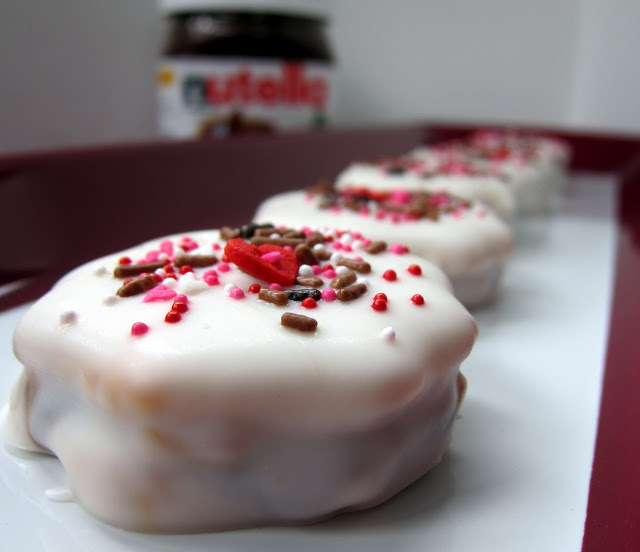 Try this Peanut Butter Nutella Ritz Cookies! Sprinkle edible glitter or gold dust on the top to make them really shine! 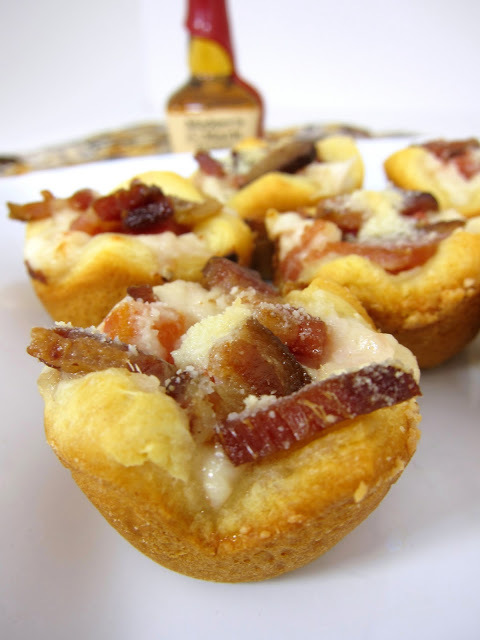 These delicious, cheesy, meat filled Kentucky Hot Brown Bites will be a huge hit! Make sure to make lots of them, because they will fly off the plate! 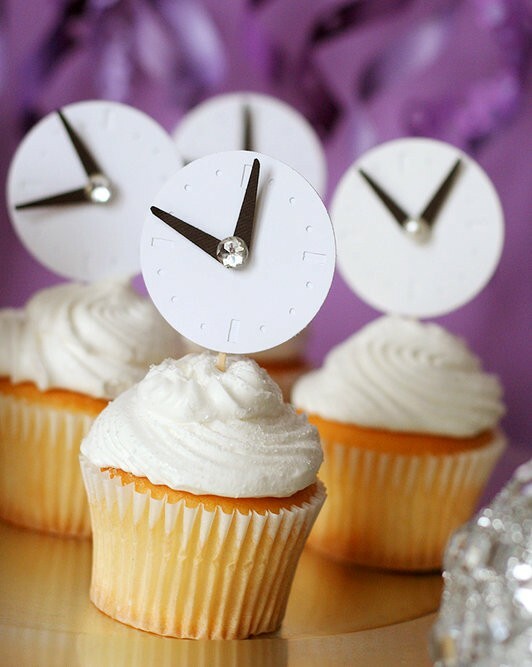 Try these adorable New Year Cupcakes for your next big bash! Adults and kids alike with love the little clock toppers. This Candied Bacon Baked Brie is a total show stopper and perfects for people grazing at a party. 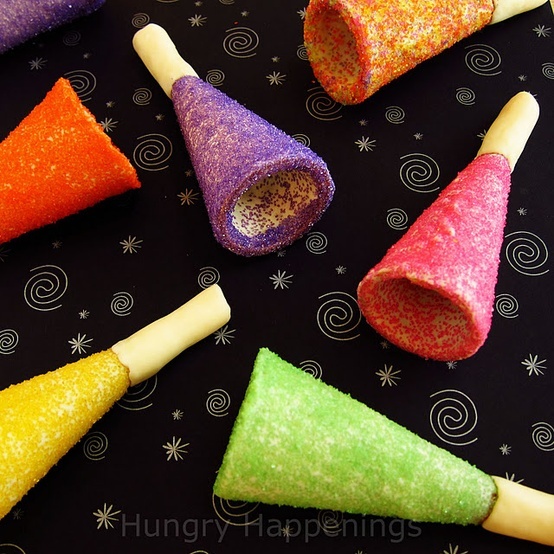 These Edible New Year Party Horns would be perfect for a kid-friendly New Year bash! Nothing is more fun than jello unless it is a jello shot! 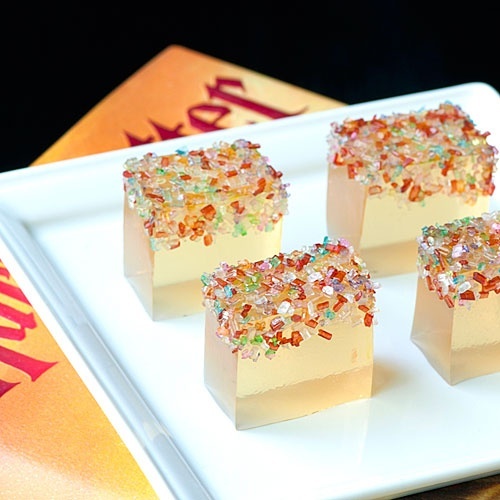 These Butter Better Jello Shots are yummy and festive! Sparkly Swizzle Sticks make any and every drink super festive. 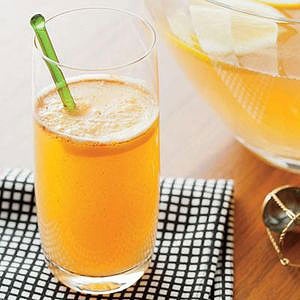 Tired of regular party punch? 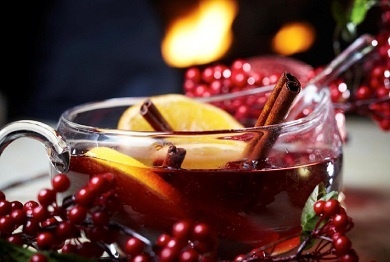 Try this Sparkling Cinnamon Punch instead! Looking for something ultra decadent this new year? 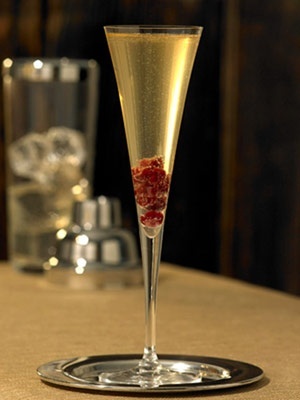 Try this Raspberry-Champagne Fizz. It’s ice cream and champagne float! Speaking of floats, are you looking for something a little more kid friendly? Try these delicious Eggnog Floats! 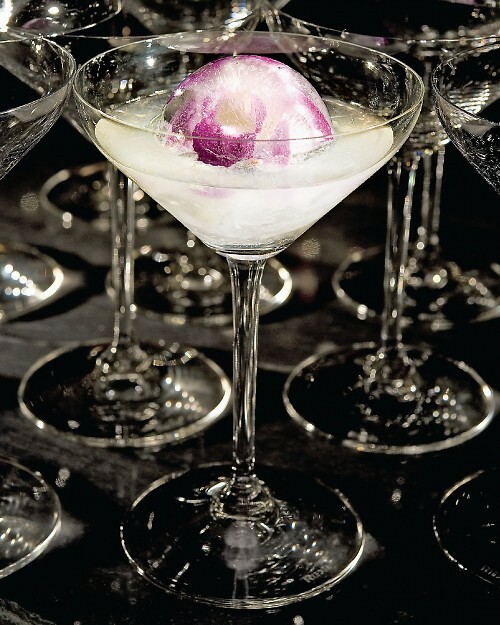 This White Cosmopolitan is a beautiful twist on a favorite drink that is sure to make everyone celebrate. 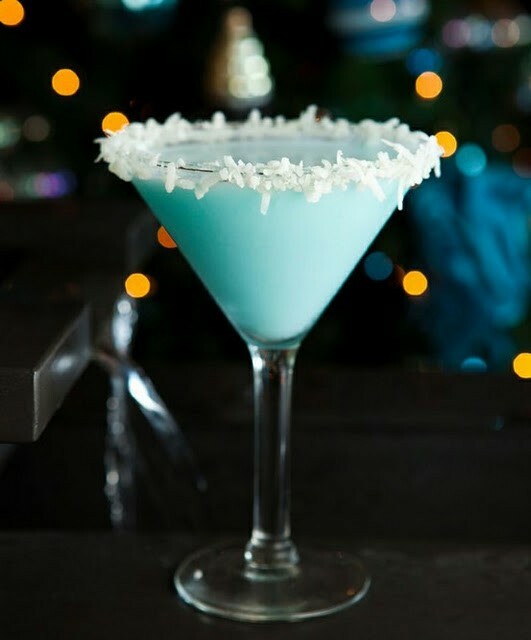 New Years can be a really cold time of year, so while you are celebrating a fresh start, go ahead and have a Coconut Snowball Martini! 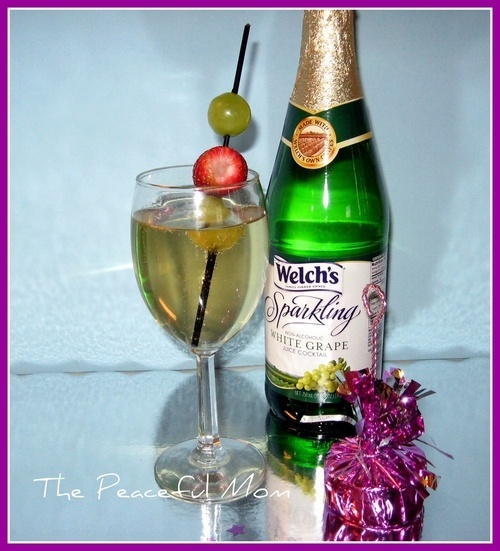 This New Year’s Eve Kid’s Drink lets the little ones ring in the New Year with the adults. 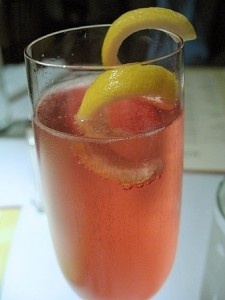 The Herbsaint Champagne Cocktail is a New Orlean’s New Year tradition that we can all get behind! The Ruby Slipper is a beautiful, sweet, and delicious way to bring in the New Year. Are you ready for your New Year’s Party? What food and drinks do you plan on having? Share them in the comments below! 10 Amazing Hotel Rooms + Book Them Cheap!